Municipalities across the country are deploying all-fiber broadband networks so their residents and businesses have robust access to essential services, as well as to stimulate economic growth and development. 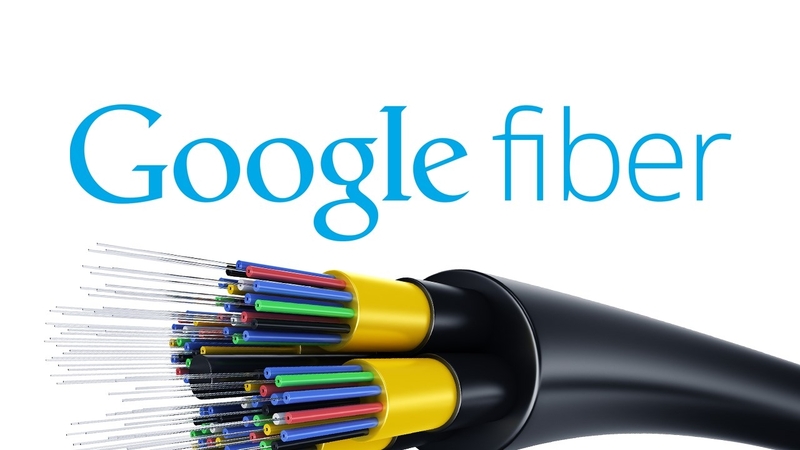 When the market fails to provide the bandwidth that a community needs, a community should be able to respond to its citizens needs and be should be permitted to deploy an all-fiber network. 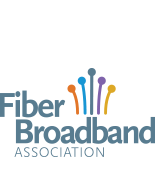 As such, the Fiber Broadband Association opposes efforts to frustrate deployments by local governments in these instances. Municipalities also can propel investment in all-fiber facilities by the private sector, including by facilitating access to poles, ducts, conduit, dark fiber, and government buildings.